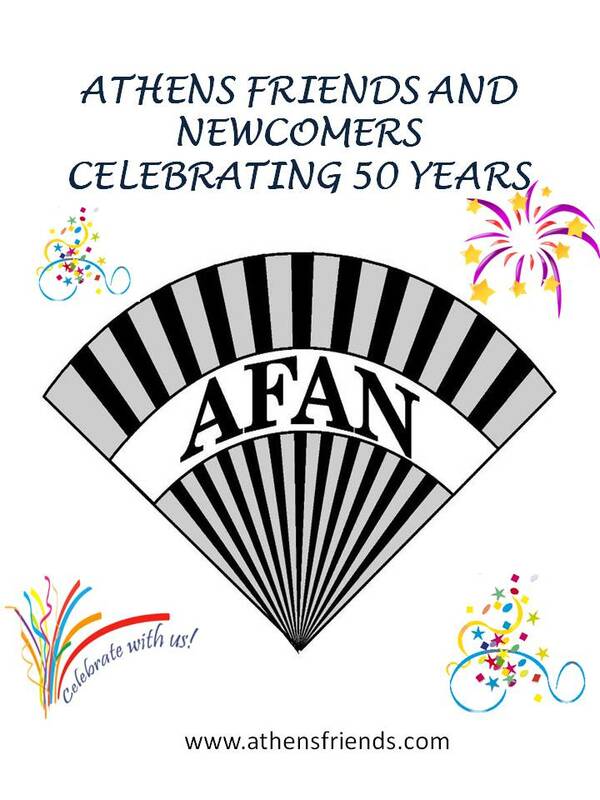 Athens Friends and Newcomers (AFAN) will hold its monthly meeting Thursday, February 14th at Christ the King Parish Hall, Mill St., Athens, OH, beginning at 12:00 pm (doors open at 11:30 am). The program will feature Dr. Suhr who will talk about Sleep and the Aging Brain. She will discuss changes associated with aging, how sleep problems affect older adults (especially cognitively), and the relationship of sleep problems and cognitive decline/dementia in older adults. The lunch will be catered by Nives Knisley. The menu will consist of soup, chicken crepes, veggie quiche, salad and dessert. Reservation deadline is 6:00 pm Sunday, February 10th. Reservations can be made by e-mailing lemurray56@gmail.com or calling 740-707-2078.